January 2013 - Get Ready to Ride with the River Hawks!Get Ready to Ride with the River Hawks! But mainly you will be learning about adding classes. 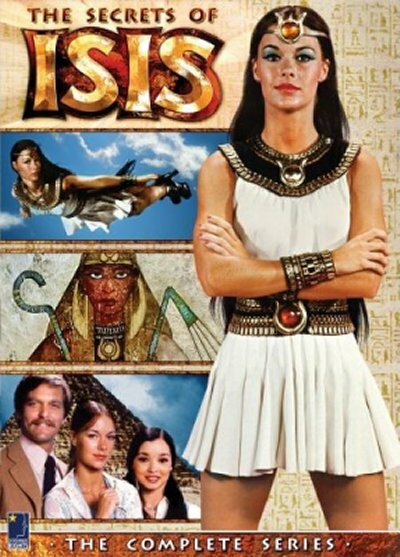 You see we don’t have time to go into the deepest darkest reaches of iSiS; iSiS is a lot like the movie Inception except people don’t usually rave about iSiS or make it out to be more than it is BUT you can always go deeper. Your login information will be your student email address and the password you chose for that email. Congratulations you finally made it into iSiS! Remember that button I said enabled easy mode? CLICK IT. You should see a screen like this. You will want to pick a class that fits your schedule the best and the best way to plan out your class schedule is to look and see if you have any classes that have a lab or meet very few times a week and base the rest of your classes around that. After clicking the shopping cart button you will see a screen like this. You are so close to enrolling in College Writing I it wouldn’t be fair for you to quit now! After clicking that juicy ‘enroll‘ button you will be asked to confirm that you want to add that class IN CASE YOU STILL HAD ANY DOUBTS. That is just how much iSiS looks out for you. Hopefully that helped you if you had any questions about adding a class on iSiS. There is a plethora of ways to utilize iSiS. You can use it to pay your fees for the semester, view your exam schedule, and a bunch of other good stuff. Be sure to check it out and learn how to use iSiS because a tool is only as good as the person wielding it.